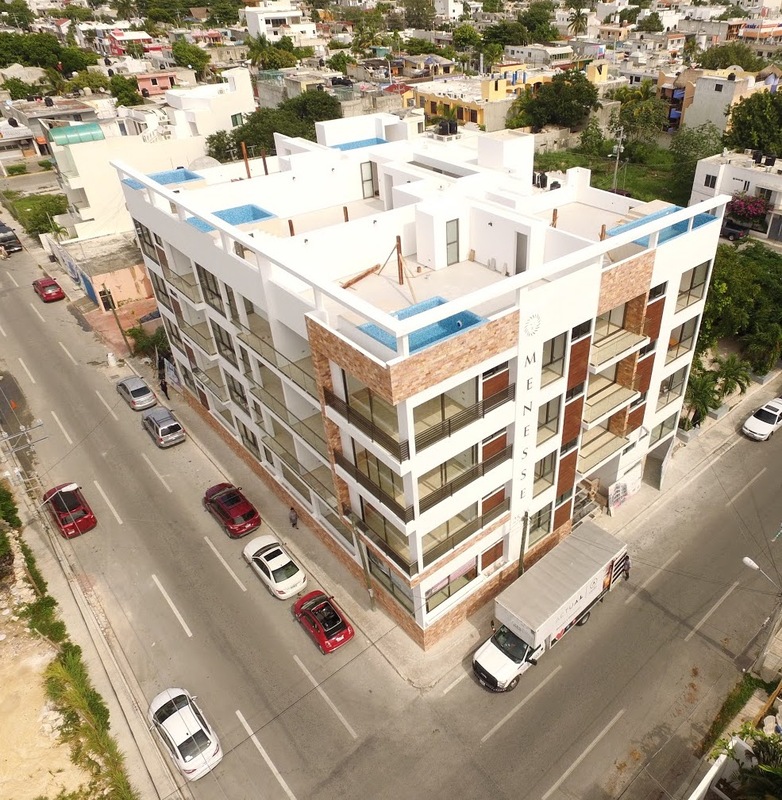 Modern building of 4 levels and an incredible rooftop with swimming pool. 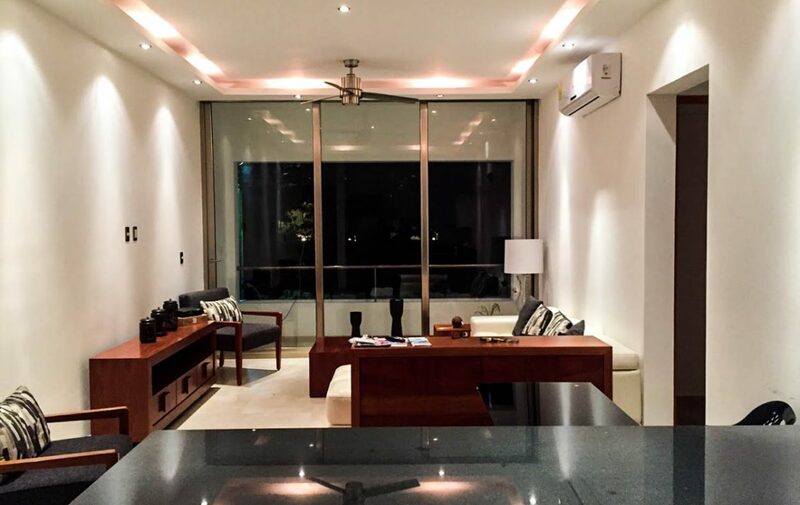 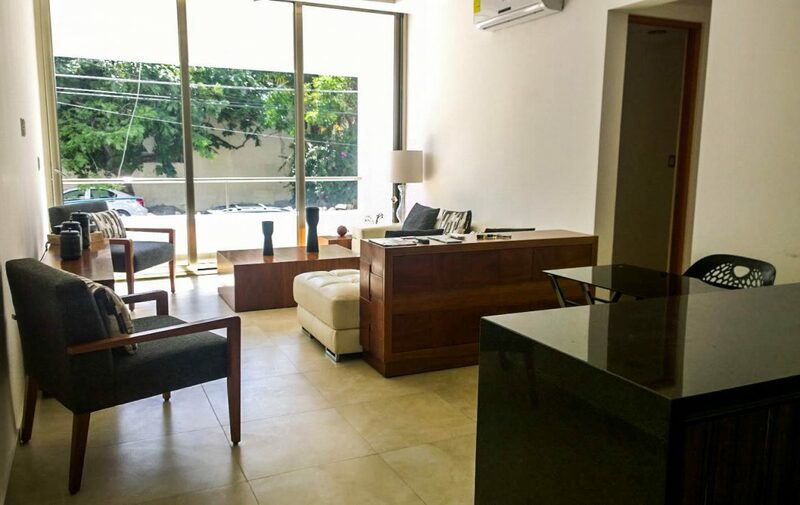 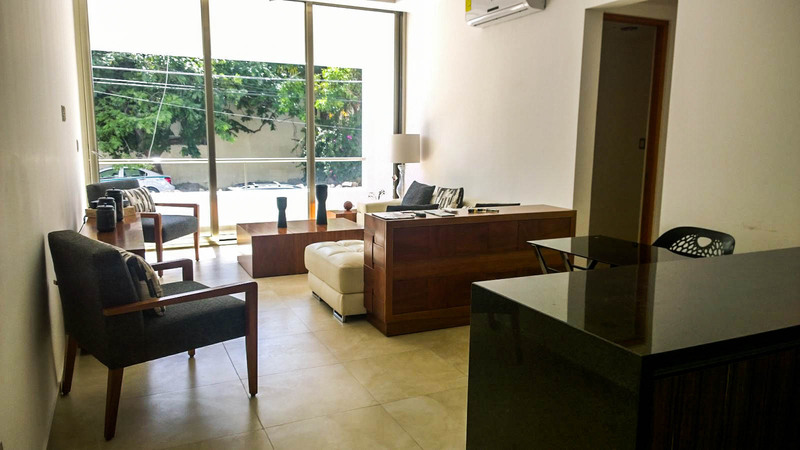 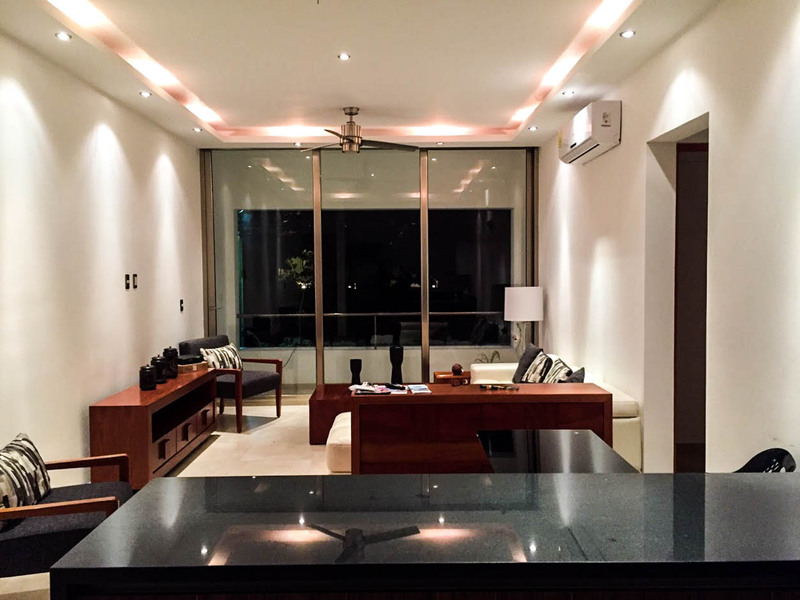 Located in the downtown of Playa del Carmen, a residential area known as Colonia Hollywood offering the highest returns of investment because it is constantly being renovated. 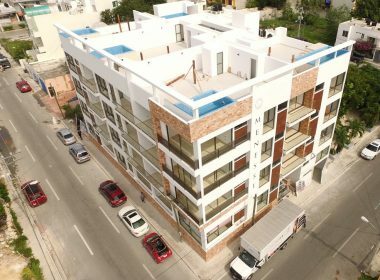 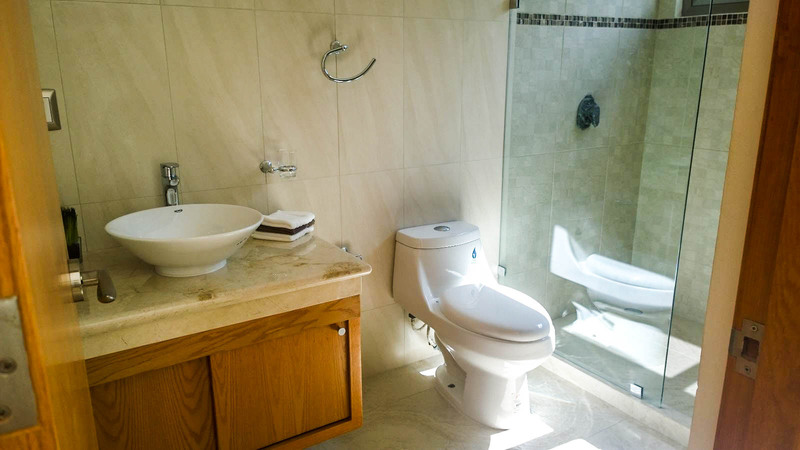 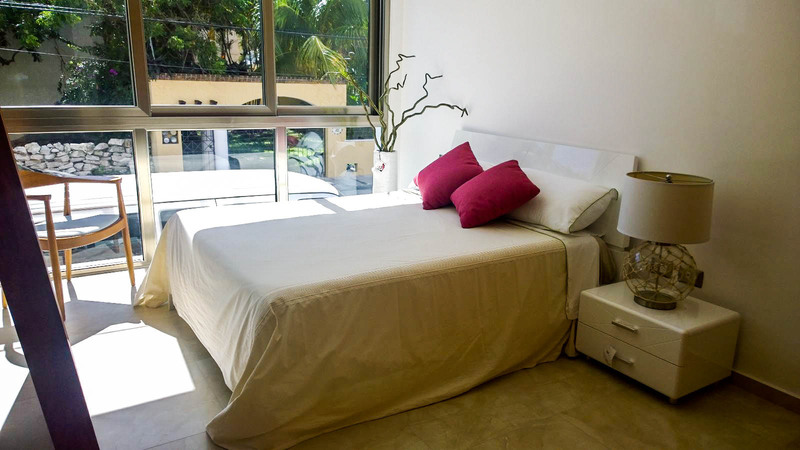 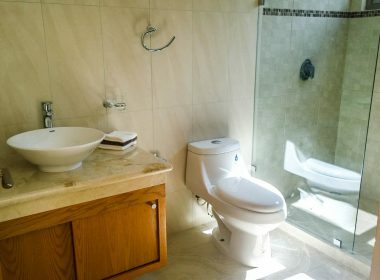 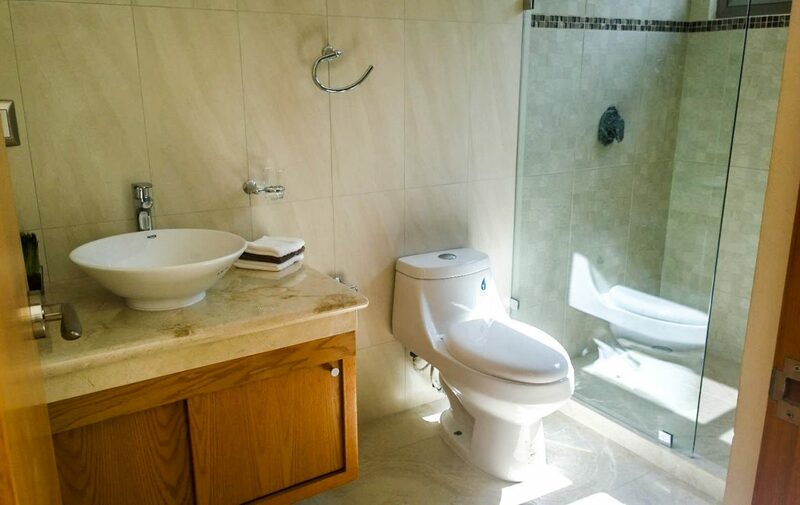 As its name is mentioned, it is located at Avenue 25th corner with street 26, with a great potential for vacation rentals, thanks to the proximity to supermarkets, a variety of shops, restaurants, renowned private schools and the well known Quinta Alegría shopping plaza, and also to the beaches in the area. 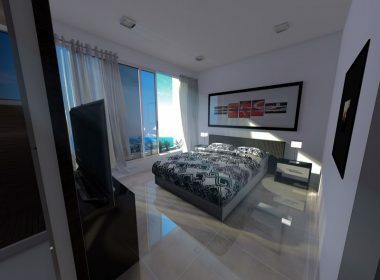  It has 20 luxury apartments composed of 1 or 2 bedrooms, distributed as follows: 4 apartments on the ground floor and 5 apartments on each level of the upper floors. 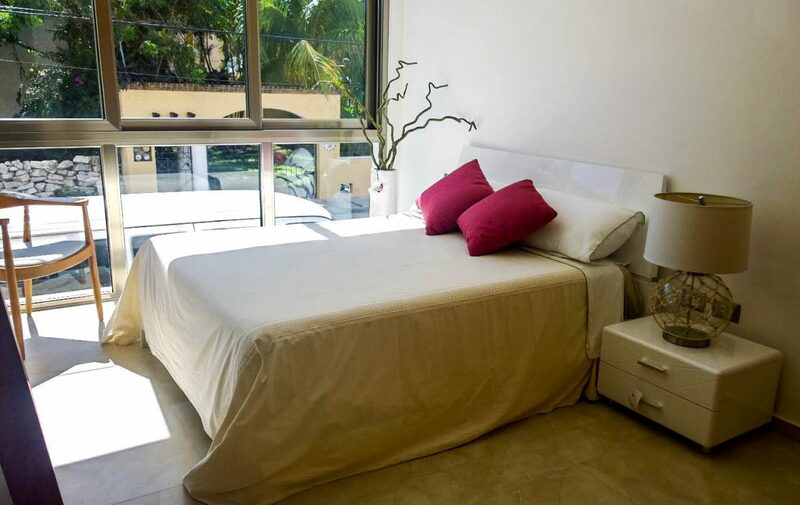 Menesse 25.26 offers first class amenities such as rooftop pool, elevator, underground parking, A/C, warehouse, solarium, interphone; in addition the units are delivered fully furnished with luxury finishes, spacious terraces, laundry room equipped with washer and dryer, fully equipped kitchens with refrigerator, oven, microwave and dishwasher. 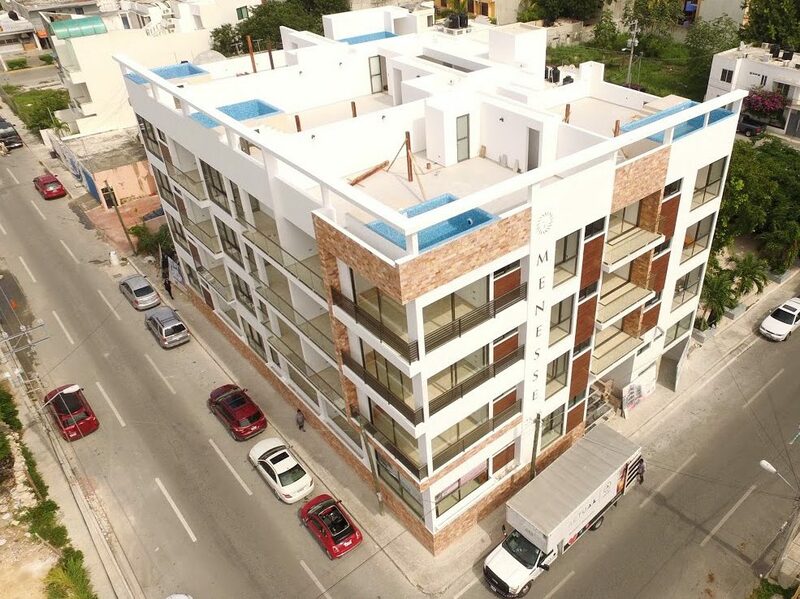 With option to immediate delivery do not miss the opportunity to invest in the Riviera Maya in a project that is already in operation within the market of vacation rentals. 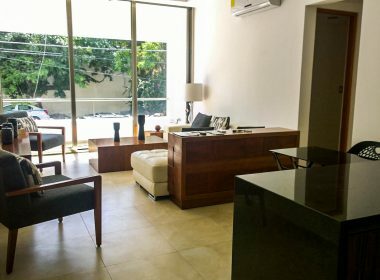 Menesse 25/26 - Av. 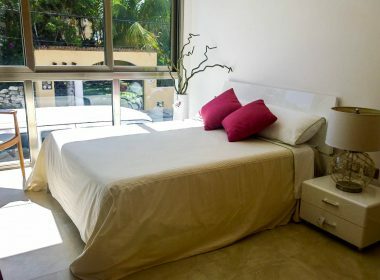 25 NTE con Calle 26, Playa del Carmen, Quintana Roo, México.